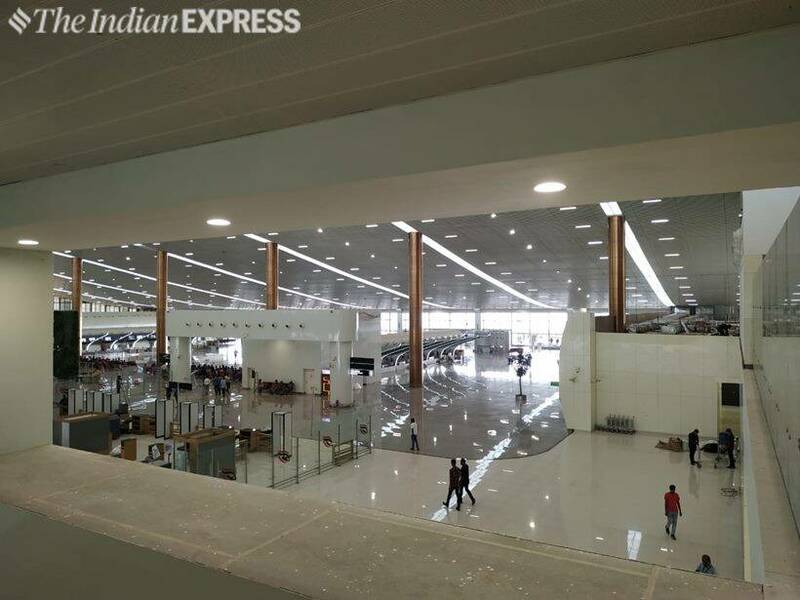 Kannur International Airport inauguration Highlights: The KIAL airport is Kerala’s fourth international airport after Kozhikode, Thiruvananthapuram and Kochi. 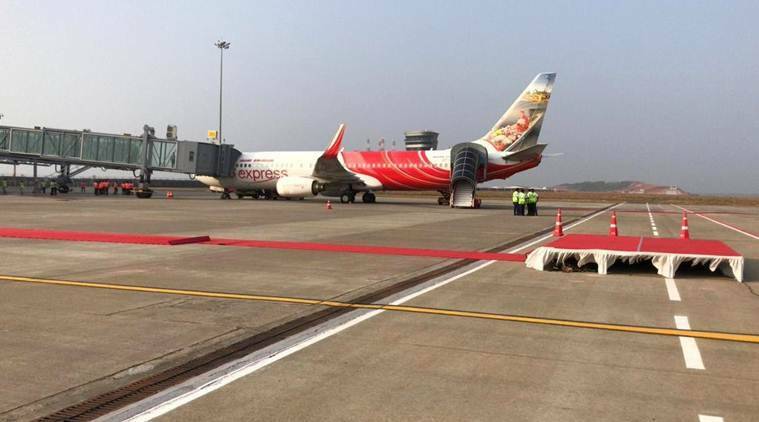 The Kannur International Airport (KIAL), the fourth in Kerala, commenced operations from Sunday, with an Air India Express flight taking off to Abu Dhabi. Two flights operated by GoAir are also scheduled to leave for Bengaluru and Thiruvananthapuram later in the day. The KIAL airport is Kerala’s fourth international airport after Kozhikode, Thiruvananthapuram and Kochi which is set to serve the people of Kannur and Kasaragod districts, who had to earlier depend on the Karippur airport in Kozhikode or the one in Mangalore in coastal Karnataka. 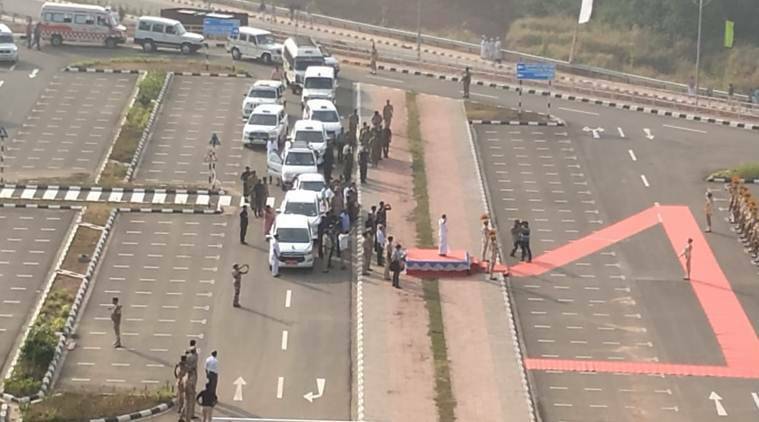 While Prime Minister Narendra Modi was initially set to inaugurate the airport, Union Minister for Civil Aviation Suresh Prabhu joined CM Pinarayi Vijayan at the inaugural function. 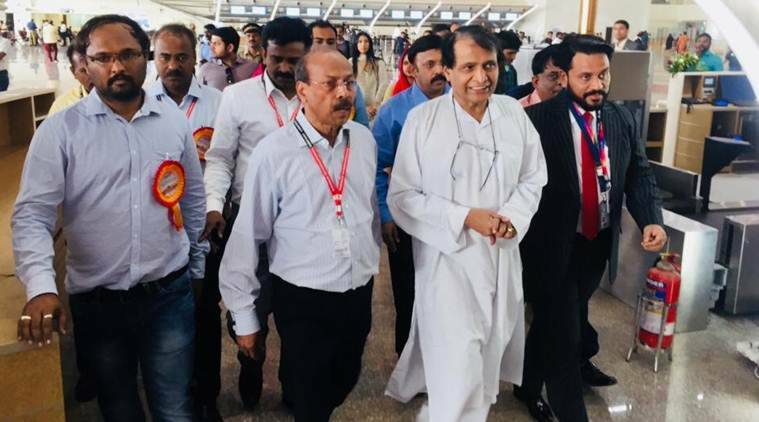 The Kannur International Airport (KIAL), the fourth in Kerala, commenced operations after the Air India Express flight was flagged off to Abu Dhabi. Civil Aviation Minister Suresh Prabhu and Kerala chief minister Pinarayi Vijayan officially inaugurate the Kannur International Airport by lighting the lamp and a ceremony. 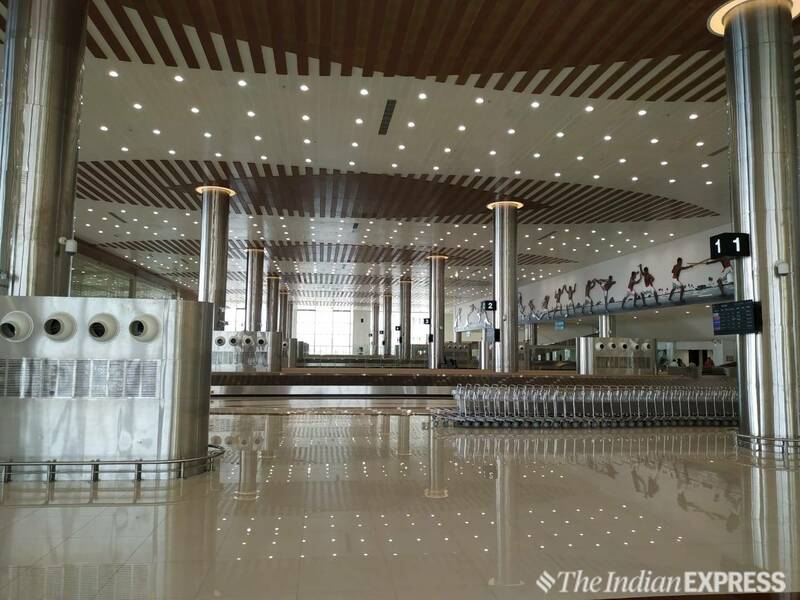 The Kannur International Airport will be inaugurated shortly by Minister of Civil Aviation Suresh Prabhu and chief minister Pinarayi Vijayan. This is the fourth airport of the state after Kozhikode, Thiruvananthapuram and Kochi.